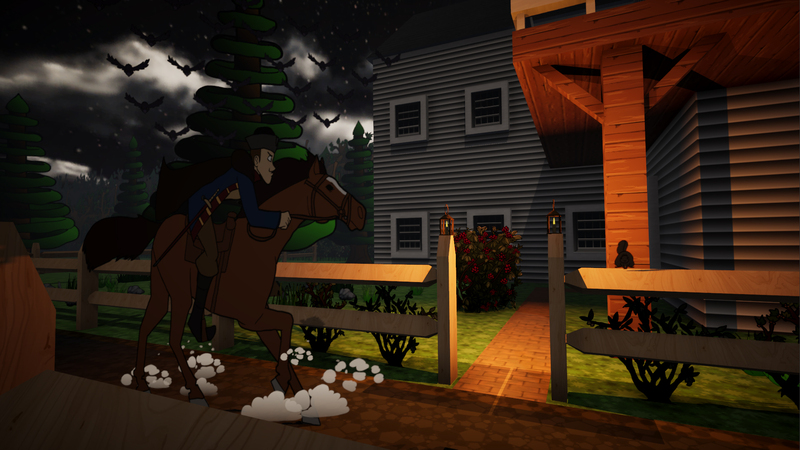 A kid's stealth adventure detailing the events of Paul Revere's Ride. Children of Liberty is a 2.5D stealth/action game that takes place on April 18, 1775. Players take on the roles of four kid-spies for the Patriots, and uncover the details of a conspiracy being plotted by the Massachusetts Bay Royal Government. This particular game has been in development since Unity 4 but has recently been upgraded into Unity 2018. Despite its action packed exterior, Children of Liberty is a very educational game, and players learn about and experience Colonial America via immersion in an historically accurate (albeit cartoony) world. Children of Liberty achieves its unique visual style by combining traditional, 2D animation into a hand-textured and realtime lit 3D world. Colonial Boston is further brought to life through a soundtrack which combines traditional folk and classical music, featuring both original pieces and well-known shanties; and a spectacular voice cast featuring the talents of Ashly Burch, Sarah Elmaleh, Chris Rando, Sean Chiplock, and more. 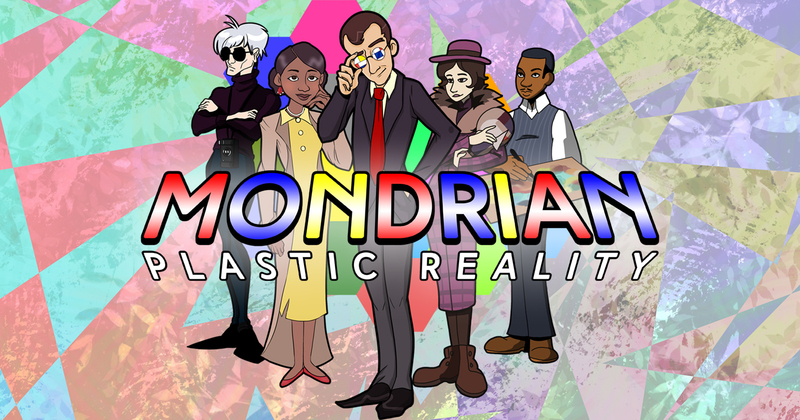 Available in Early Access on Steam. Updates incoming soon, we promise!